Redbet is one of the more established online casinos, as it has been offering exciting casino action since 2004. Even though it has been operating for so long, the site is ultra-modern, and all that it has to offer is the most exciting to date casino play. It is indeed on par with its competitors and has the edge because of the credibility of their brand. There are so many exciting games here at Redbet that without being able to filter them, one could easily get overwhelmed. There are over four hundred in all, which is comprised of slots, table games, and live casino. The large selection of slots ranges from the classical one line, all the way up to multi-lines. There is a large array of themes and a vast range of betting options. For those that are into jackpot slots, there are 17 games to choose from, all with the offering of some huge wins. For those that want to play a slot game that they won’t find anywhere else, there is Golden Colts, which is exclusive to Redbet. The table games are ready to please anyone that enjoy a large selection of action-packed games. There are some good choices in roulette and blackjack. For poker players, there is a section dedicated just to this. Redbet has been sure to set up their players on the go with great gameplay. All it requires is a mobile device that supports Android, iOS or Windows Mobile. The mobile version of Redbet is just as entertaining as the standard version. Redbet has chosen to partner up with NetEnt, Microgaming, Evolution, and SG Digital. It is always essential that a casino site has good options for deposits. Redbet has made sure they don’t fall short here as they offer payment methods of Visa, Visa Electron, Skrill, Neteller, Trustly, Paysafe and zimpler. Withdrawal options are Neteller, Skrill, direct bank transfers, Visa and Visa Electron. The casino will accept euros, Swedish krona and Norwegian krone. 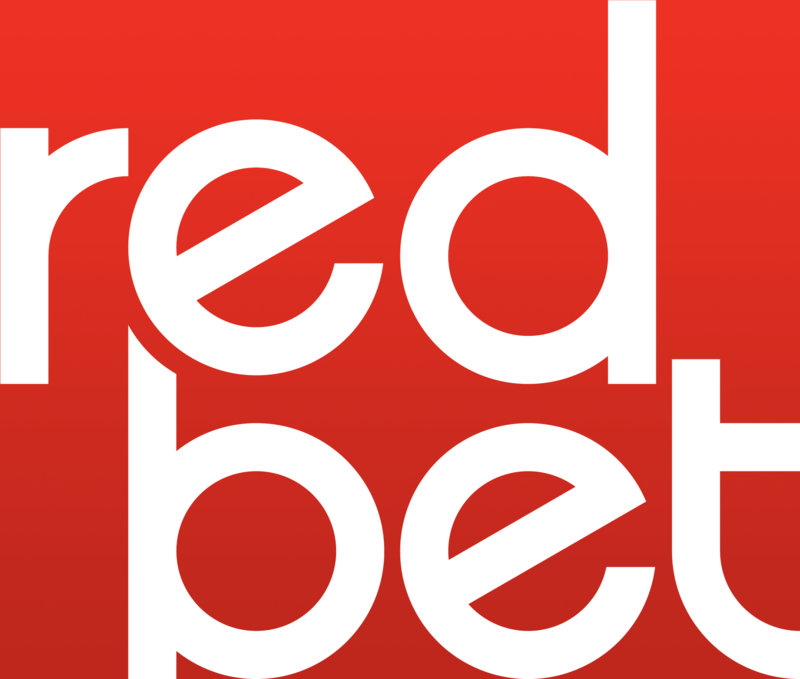 Redbet is available for play in several countries and supports Swedish, Norwegian, Finnish, German, Spanish, Portuguese, Turkish, and English. Offering good support is important to the Redbet Casino. They offer several options such as email, live chat and via telephone. Redbet comes under the laws of the Malta gaming authority licence. Redbet has built up its reputation, and it is a casino site that is enjoyed by many. It often becomes the first choice of new players, because of its large offerings of games, and its ease of use for deposits and withdrawals. Redbet also supports the POGG Deposit Guarantee. If you are an apprehensive first-time player, then you won’t be making a mistake in choosing Redbet.